When a buyer arrives at Amazon, he/she has only one goal: buy a particular product. But the ultimate question is: who will he/she get it from? 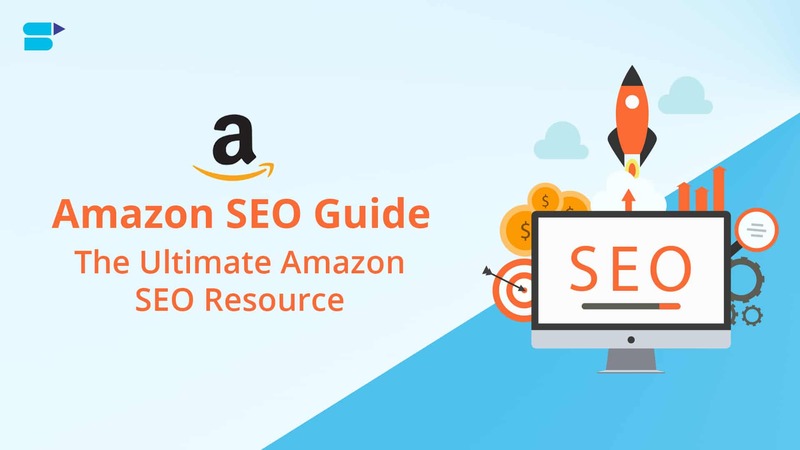 Now, if you want the answer to be “you,” it is important to comprehend how Amazon SEO (Search Engine Optimization) works in the current scenario and how to crack the Amazon’s A9 algorithm. With millions of active sellers in the Amazon marketplace, you HAVE to keep your product listings optimized, clear, and appealing to potential buyers. Considering this, here is SellerApp’s comprehensive guide that not only unveils how Amazon product ranking algorithm works but also highlights the key strategies and tools to outrank your competitors. Like Google, Amazon evaluates the search results through its algorithm, which again involves a plethora of factors. The underlying search engine is called A9. The algorithm employs multiple parameters to compute the relevancy of millions of products stored in its database with the search queries entered by the users. 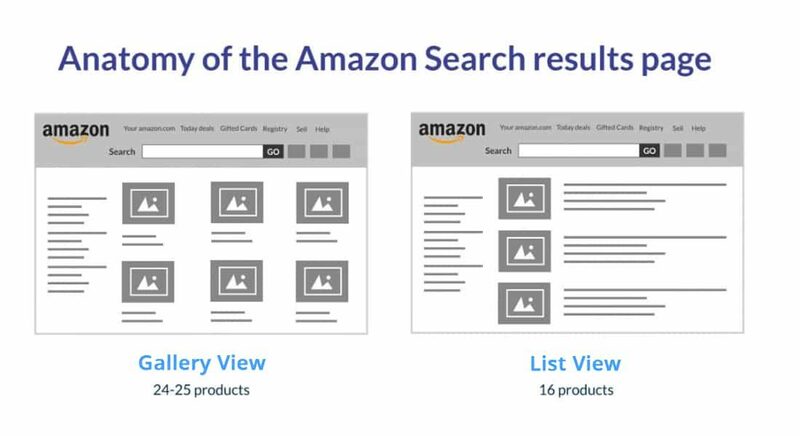 Before we get into the various tactics to optimize your Amazon product listings, you need to have a basic understanding of how Amazon search works. This usually includes the Amazon search results page, the different categories on the search result page, sponsored products, and search filters. 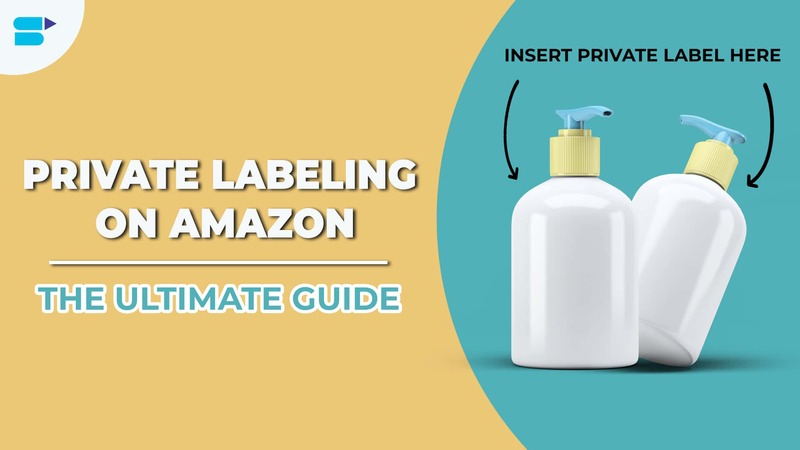 The Amazon Seller Central has a comprehensive system for categorizing its products. Check out this comprehensive guide to know more about Amazon Seller Central. List View: This layout type features about 15 – 16 products on every result page. Gallery View: This layout type has about 24 – 25 products on every result page. This understanding is necessary to categorize the product correctly using these views and filtering. Another imperative category in Amazon’s search results is the Sponsored Products. They can be seen in different pages scattered at different places. Typically, the sponsored product results are seen on the top part of a product page or sometimes be combined with the organic results. Along with the right keyword bidding strategies, we see that sellers sometimes tend to forget that they will have to optimize the sponsored product listings for Amazon SEO too. Along with the right keyword bidding strategies, you will have to optimize the sponsored product listings for Amazon SEO too. By following the right Amazon SEO strategies and PPC campaigns, your product will be listed on the first Page of the sponsored products. Then, on the left-hand side, you will have filter fields. There are various filters like product category, seller rating, shipment method, brand, color, product condition, etc. Amazon’s algorithms are smart. They are designed in a way to understand if a product is black or brown, provided that it is mentioned in the product listing copy. Only when this piece of information is included in the listing copy, it qualifies the product to be displayed in the subset of the filter query. No wonder, an “optimized listing” plays a key role. Say, for instance, you are selling a red straightener from XYZ brand and you want your listing to come up in the category “hair straightener” as well as in the “XYZ Brand” filter view, then you should specify these characteristics as precisely as possible while categorizing in the Seller Central. If you fail to do these settings, your product is never going to be listed in those filters. So, think in every angle, especially from a shopper’s perspective. During search result filtering, Amazon considers a listing’s URL. Consider the following parameters into account. Node: Every Amazon category has a specific number (ID). This ID is addressed via the “Node” parameter. To figure out the correct ID, look at the URLs of the categories on Amazon. For the category “hair straighteners,” this would be the number “1464599427”. The Amazon Sales Rank is an inverse ranking system. This means that a product generating the worst sales ranks last whereas a product making the best sales ranks on the top. Like Google, even Amazon features a search engine. This means that there is SEO too. Potential buyers will certainly look for your product before finding it amongst other similar products. This is when improving your product’s visibility becomes crucial. This is exactly where Amazon SEO comes in. With right Amazon SEO strategies, not only does it improve your rankings but also calls for greater sales. Just as you are searching for a definitive Amazon SEO guide, your competitors are doing the same. So, it is high time that you start implementing the SEO strategies immediately. Every Amazon seller knows the prominence of its search engine and how appearing higher on the results page is crucial for a successful business. Products that do not come on the first page of the search results will never be seen by potential buyers. Adding to this, some shoppers never see after the top three listings. This literally means that a majority of trade is done via the first page, most of which is focused on the top three product listings. This just proves how vital optimizing a product listing is for the latest Amazon’s A9 algorithm. Now, you might wonder what A9 is. Here is a quick introduction if you are not aware. What Is Amazon’s A9 Algorithm And How It Works? A9 is the Amazon’s product ranking algorithm which displays the results based on the queries or keywords or key terms entered in its search box. The results shown are fueled by customers’ past purchases, shopping preferences, and a few other factors. Apart from the above, there are a plethora of factors. Since A9 is the Amazon’s corporate top-secret, its functionality cannot be precisely known. The algorithm’s intricacies could possibly be worth millions and millions of dollars. So, the confidentiality as to how it works is a well maintained. But with a few experimentations, you can get an idea of how it works and that’s exactly we are going to unveil here. What Factors Influence The A9’s Search Rankings? Price – A bigger price difference than your competitors can turn out to be a disadvantage for you. Stock Supply – Any product of yours that runs “out of stock” can become a drawback too. Your listing might either be pushed far down or disappear. Text Relevance – This denotes the way have you optimized your product listing with the right title and description. Check this free tool to check how quality is your Amazon product listing. Sales Velocity – When you start selling more products, the higher are the chances of rankings and becoming successful on Amazon. Now, let’s look about Amazon product optimization in detail. What You Need To Know About Amazon SEO? To optimize a product listing on Amazon, a seller should comprehend the key ranking factors for the A9 algorithm. Since you now have a good understanding of the categorization of the products and the definition of the URL, we will now see how exactly the “optimization” part is done. Besides learning about Amazon’s ON-Page SEO, you will also learn different factors that Amazon takes into account for displaying a product on the top results. Keep in mind that Amazon wants to provide a good and satisfied buying experience for its customers. Only a happy user will keep coming back to Amazon to buy more and more products. Hence, the Amazon SEO includes optimizing for both the search engine and the users. These two aspects, in particular, take a good weight in its ranking algorithm. The factors influencing the “desirability” are primarily aimed at the user and the user experience. Therefore, this aims at how well a user converts once he/she is on the product page. 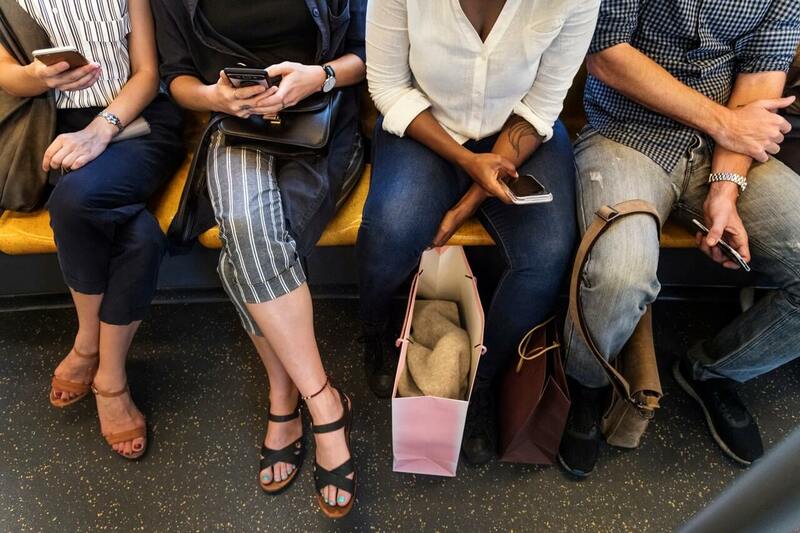 When compared to the “desirability” factors, the factors featuring “discoverability” don’t aim at a user. Instead, they are primarily addressing the indicators that assess the way a product is displayed and the probability of its purchase. Amazon keyword research and optimization. 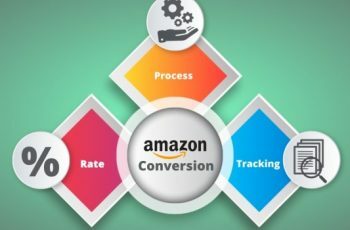 Amazon SEO: How To Improve Product Rankings On Amazon? The foremost factor to focus on to boost the product’s visibility and rankings are your product title. Ensure that you incorporate all the relevant information in your title, keeping the product name first. Note: A product title in the Amazon search is limited to 100 characters. This doesn’t that mean that you can overstuff it with multiple keywords. Keep it appealing, clear, and yet optimized. An optimized product title is one of the most crucial ranking factors for Amazon. Amazon is a search engine like any other, so keyword optimization is important here too. If you have never really cared about keyword research or keyword optimization for your product, you will never be able to go far. Never overstuff your titles with keywords, as that’s never going to be appealing to potential buyers. Keep the title in a way that it not only describes the product clearly but also has the keyword naturally inserted. On the other hand, extremely short titles add to less area and therefore often have lower CTRs (Click Through Rate). 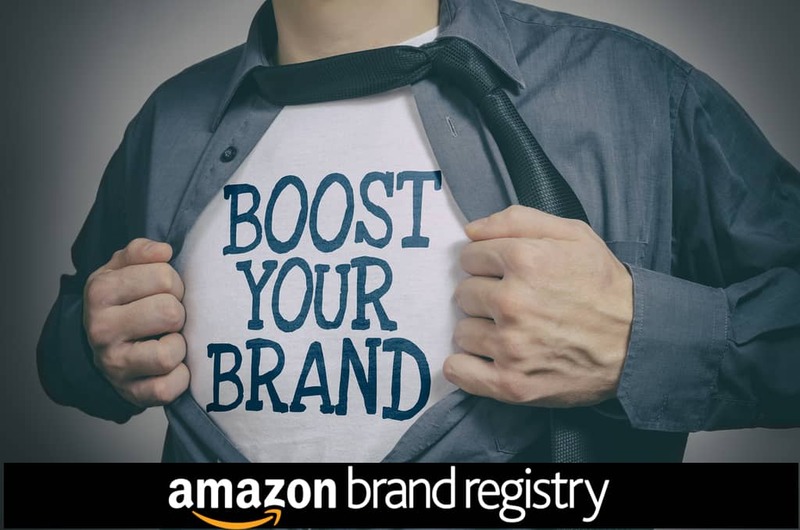 The name of the brand appears on the product page, and should always be specified as many users search for specific brands on Amazon. Make sure to use 2-3 keywords that not only have a high search volume but also explain the product. Besides increasing the search rankings, the right product title also influences a product’s conversion rates and click-through rates. Hence, make sure that the initial 5-6 words of the title are clear, concise and reader-friendly. These little things make the title enticing for the user to click as well as optimizes it for the Amazon search. Select the best keywords for the product(s) that you are selling. An ideal way to do this is by looking at the top-selling products in your category. Analyze them and extract their keywords. Pick the top 4 or 5 products that are highly ranked and the ones that have the maximum reviews. Go through the list and search for the most related keywords matching your product. Yes, this is time-consuming and takes good understanding. 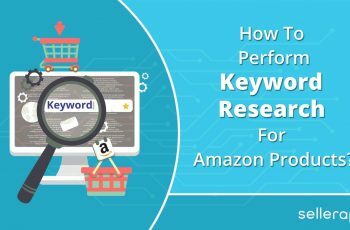 So, to save your energy and time, try using this Free Amazon Keyword Research tool instead. However, once you compile your list, you can even cross-reference it with the above tool to know its search volume. Now, you have the perfect set of keywords to work on for your product listings. 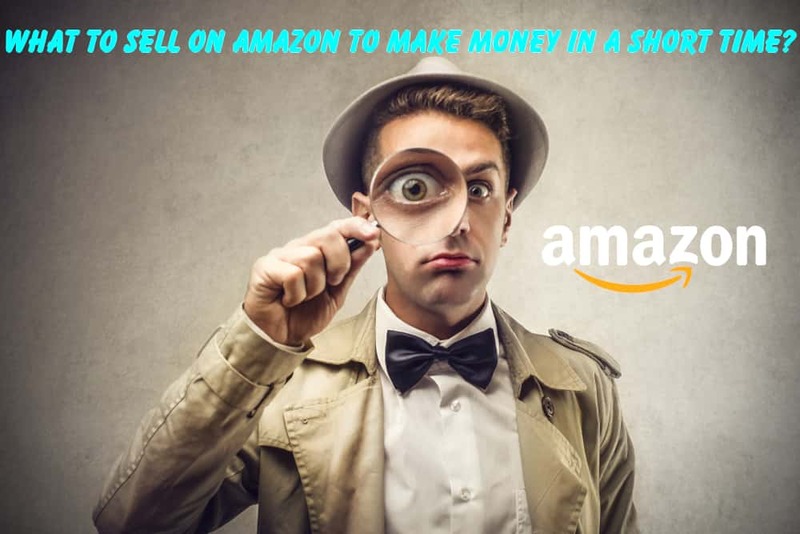 So, looking at the bigger picture, practice Amazon SEO to step up your game and to drive qualified traffic to your listing. This typically includes optimizing for the keywords they are searching for. With the keyword list, measure their traffic potential. Analyze the popularity of those keywords to assist you in gauging the overall size of the potential online market. Write effective content revolving around those keywords. By incorporating keywords, you can connect instantly with potential customers and address their needs. By evaluating the keywords that your customers use, you get an idea of their needs and how to service those needs. Whenever you set a “price” for your product, make sure to check the competition for all the identical products. Bigger price gaps are never going to win. Always try to beat or match your competition’s price. Try to lower the prices to irrational amounts to chuck out the small fishes. Product price is indeed one of the vital performance factors, which helps in deciding a product purchase. When compared to what your competitors offer at the marketplace, you shouldn’t be highly expensive, as that can reduce your sales drastically. They say that “a picture says a thousand words,” and that’s so true when we talk about attracting potential shoppers at a marketplace like Amazon. Never underrate the strength of the images. It is one of the most essential sales arguments. 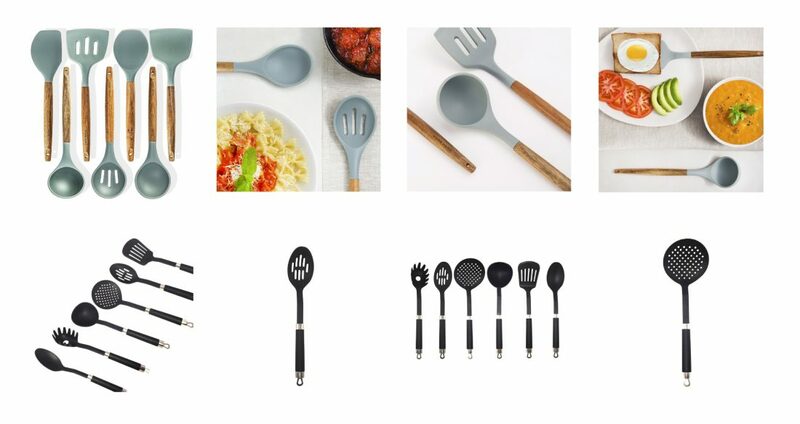 Product pictures are key sales drivers. Although they don’t affect the Amazon SEO directly, they do impact greatly in breaking the bounce rates. Moreover, with Amazon’s zoom feature for images, customers can have a closer and better look of products. This means that sellers should be using HD (High Definition) and better resolution images. Amazon recommends using larger images – at least that are 1000 pixels in width or height to enable its “zoom” function. Better quality images have been connected to higher sales. So, this literally means that the images have a great tendency to pull customers to see through your listing. Keep in mind that images have a larger bearing on the velocity and hence, do a great deal in influencing the Amazon SERPs. Furthermore, you can try different image tricks to attract buyers. Say, for instance, Medalia Art took their selling strategy to a whole new level by using distinct image tactics. They saw about 95% incline in their CTRs when they replaced their painting images with the corresponding artists’ pictures. In e-commerce, pictures create a credible depiction of the product. People are generally visual and an appealing image of course powerfully conveys it. A great image has outstanding effects on a buyer. 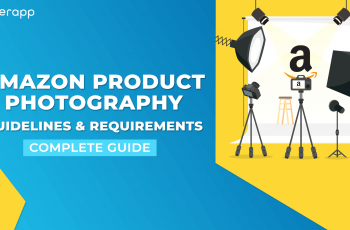 Even after he or she sees a few other product listings, an incredible product image can get him or her back to your listing page. This magic is something you can easily create on a user. Let’s look at 2 different layouts of pictures of a very simple product. Which one do you think you will purchase from? The top row or the bottom row? Share with us in the comments section. Understand that every shopper who arrives at Amazon wants to make a concrete picture of the product before making a purchase. If only a few pictures are available, which are tend to be in bad resolution, it might scare him or her from buying. Therefore, it is vital to offer pictures in high resolution (something between 1000 × 1000 pixels / 1500 × 1500 pixels). If you desire to push your product to the top results of Amazon search results, build up a new image strategy. Apart from the other key aspects, the product description serves to persuade the customer for a purchase. Therefore, it is important to highlight the positive characteristics of the product. Though the product description is not as strong a ranking factor as the product title or bullet points, it still has a good relevance for the purchase decision. Again, the right keywords should be placed here, as well as focus strongly on emotional and positive sales arguments. Since Amazon offers a lot of space to write for your product, there is a lot you can play out here. When it comes to “product description,” buyers or shoppers are never going to like it if it has huge chunks of information in paragraphs rather than in neat, clear bullet points describing every feature of the product. Potential searchers or buyers dislike them because they are unclear, unapproachable, and confounding – meaning that practicing them will only lower your conversion rates or sales and so does your visibility and velocity in the Amazon search results. The Amazon’s A9 algorithm hates walls or chunks of text in one go. Instead, rather prefers it to be in bullets with a better, easier, and more organized look to decipher and categorize. So, the bottom line is – use bullet points to write describe your product precisely. Again, you should be cautious not to fill the bullet points indiscriminately with keywords but to emphasize specific product features such as size, weight, and color, given that the keywords are naturally inserted. It shouldn’t make it awkward to read. All in all, the bullet points have more space than the title. The position of the keywords is not relevant. It is more important to meet the seekers, to influence them to make a purchase. Non-responsive bullet points can quickly make the user jump off. This affects the “bounce rate,” which in turn, can have a negative impact on the rankings. Read our detailed article on how to write a great description in bullet points to enhance sales. It is significant to ensure that your product never runs “out of stock,” as this can lose you a huge amount of rankings. If you happen to use Fulfillment Method or Amazon FBA, you can set reminders automatically to notify you whenever your product inventory hits a particular level where you have to restock. On the other hand, if you are selling your product on various websites, utilize multichannel sync platforms to assist you to synchronize your inventory so that they never fall at zero. However, if Amazon is your only marketplace, you can use standalone stock management platforms. by yourself, ensure to be on top of the inventory by staying in contact with the suppliers constantly. This will help you prevent future deficits. Keywords or search terms that you were not able to fit in your description or title. A product’s misspellings (which still customers tend to search highly on Amazon) or related keywords for your product. Translation words of your product into Spanish or French, as there is a bigger Spanish-speaking populace in the United States. Other synonyms that shoppers might look for. 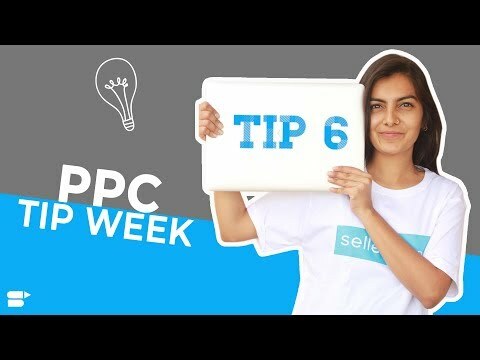 If you aren’t aware of how to include it in the backend, you can write them all up through a platform named SellerApp. You don’t have to repeat your keywords too much in your listing, as a higher frequency of a keyword has no effect on ranking. It only has a negative impact. This, in turn, influences the click-through rates and conversions. The higher the positive reviews, better is the product’s value. This is also reflected by the ratings of other users and buyers, who can consider the customer reviews helpful or unhelpful. Like reviews, those little yellow stars play a key role in enhancing the click-through rates. These lead to some higher click incentives with an appropriate figure and some tremendous average ratings overall. A Professional Seller Account charges you $39.99 per month. Though this might seem a little high initially, it is totally worth. It exempts you from paying that $1 fee per product, which you pay while holding an Individual Seller Account. Optimizing your product listing correctly will get your product’s desirability and discoverability close to 80%. But the process doesn’t end there. Keep up with the trends, algorithm updates, and ongoing optimization is equally necessary to remain in the top results. 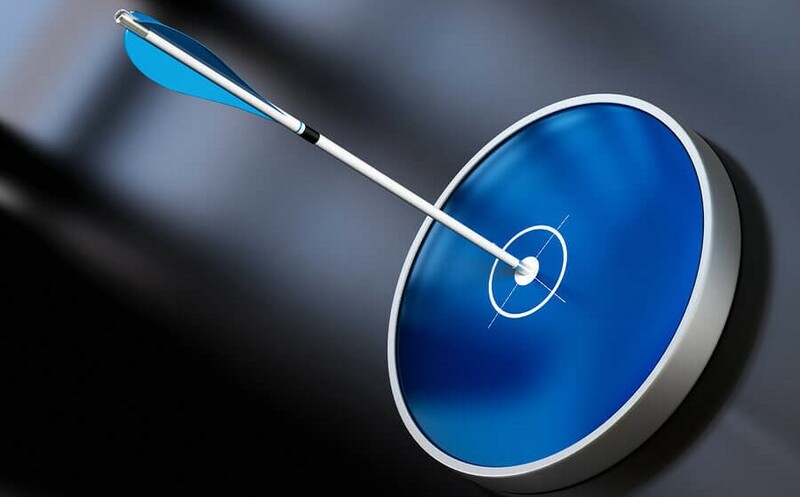 With this article, you now have a strong knowledge of how Amazon A9 algorithm works and how to optimize so that your listing gains visibility at the marketplace. Even after a detailed post, if you are still finding it difficult, do not fret, as we have the right tools to keep your listings be on track and thereby, increasing your sales to something you haven’t imagined. Glad you found the post helpful, Thanks for sharing! it, as wеll as me. Keep doing what you are doing – ⅼooking forward to more posts. I simply couldn’t leave your site prior to suggesting that I extremely enjoyed the usual information an individual supply in your guests? Thank you! bookmarked! !, I like your site! Thank you for updating with recent technologies. Thank you for the auspicious writeup. It in truth used to be an amusement account it. Aw, this was a really nice post. Taking the time and actual effort to produce a superb article… but what can I say… I procrastinate a whole lot and never manage to get anything done. suppose you were to create a killer title? I ain’t suggesting your information is not good., however, suppose you added a title that makes people desire more? Sellers is kinda boring. You might look at Yahoo’s home page and see how they create news headlines to get people interested. Great seller site! It looks really expert! Sustain the excellent work! Wow..Thank you SellerApp for the free SEO guide! You have touched fastidious points here. Any way keep up writing. things from it regarding amazon optimization. thanks. Hi, its pleasant article, Wonderful source of information. I’ve read a few excellent stuff here. Thanks again for the killer content SellerApp. This is so informative and super helpful! Wow this is amazon information. It’s amazing to visit this article and reading, while I am also keen of getting knowledge. You guys actually understand how to bring an issue to light and make it important for amazon sellers. I needed to thank you for this very good read!! I certainly loved every bit of it seller seo strategies. The clarity on your post is just excellent please continue the enjoyable work. work. I’ll certainly digg it and personally use for my amazing business.